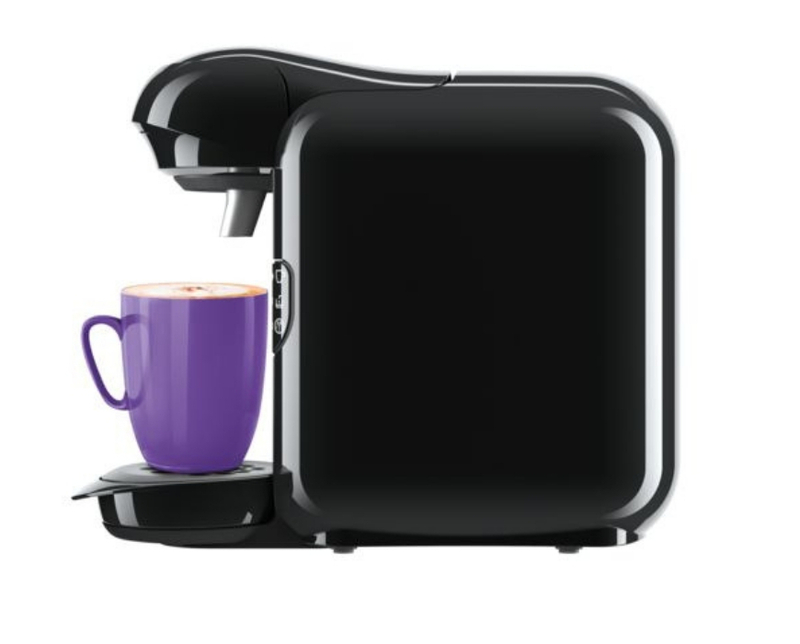 With both Bosch and Tassimo known for their quality products, it should be no surprise then that the Bosch Tassimo Vivy 2 is a regular name to be found on the best buy lists for coffee pod machines. Known as ‘the compact one’ with a 4.5 star rating on Amazon and other retail sites, plus a competitive price point for coffee pod machines, it’s a popular choice. What is Good about The Bosch Tassimo Vivy 2? A coffee pod machine is all about getting a great cup of coffee with minimal fuss. Preferably with the touch of a button. And that’s exactly what you can expect from this machine. The innovative INTELLIBREW™ heater technology means there is virtually no heat-up time. Simply pop in one of their discs, press the button, and you’re good to go. If you’re going for a milky coffee, add another minute onto the process, as milk generally comes in a separate pod. The Bosch Tassimo Vivy 2 keeps users informed about its status through a five LED light system. Whether it’s on standby, automatic or manual mode, or needs water or descaling, it’ll let you know. It has just one button, which multifunctions as the power switch, start switch, and descaling programme switch. This Tassimo offers a height adjustable and removable cup stand with stainless steel drip tray. This allows you to easily use a wide range of cup types, although it struggles to accommodate tall latte glasses and travel mugs. One downside of receiving this lovely new coffee pod machine is that you may not be able to use it straight out of the box. It needs cleaning before you produce your first cup of coffee, and the manufacturer recommends you wait 24 hours for it to ‘unlock’ before you try. So you’ll have to curb your excitement about trying out your shiny new machine for a whole day. Many users also report that the instructions supplied with it are confusing and difficult to understand. 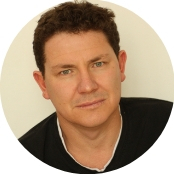 As an international product, they’re in picture form only and some users have resorted to searching online for video guides. Another, albeit minor, criticism, is that the removeable 0.7 litre water tank is on the small side, meaning that the machine needs refilling on a regular basis. However, you could view this as a positive, as it means the water is always fresh. This is an easy machine to clean. It lets you know when it needs it cleaning, and comes with a T-Disc that tells it that you’re running the cleaning programme. It then starts an automated cleaning and descaling programme. And, to keep the coffee dispenser in good working order, the machine runs a steam purge after every drink. However, as this machine doesn’t have a water filter, in hard water areas you may find yourself having the run the descaling programme fairly frequently. 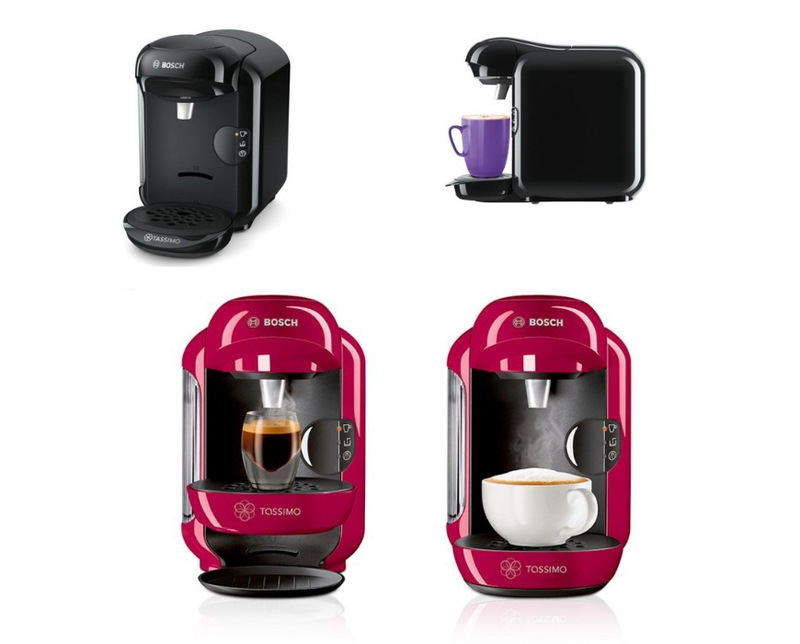 The Bosch Tassimo Vivy 2 boasts a range of are over forty different drinks. These include espresso, cappuccino, latte macchiato, and hot chocolate, and even chai lattes and fruit and normal tea. The machine boasts a patented system where each pod is bar coded. Combined with its INTELLIBREW™ system, it knows exactly what volume and temperature of the water is needed to deliver the perfect drink. Should you prefer your coffee a little longer than this model serves as standard, you can top it up by pressing the button so that it adds water to your drink. One thing to note is that you can only use Tassimo pods with this machine. There are no compatible pods available, so you’re at the mercy of their choices and prices. If you like a milky drink, the branded milk pods produce a reasonable frothed milk, although some find the milk too sweetened for their tastes. The milk pods tend to be larger than the coffee pods, and some users find it hard to close the pod lid when using them. As is standard with the Tassimo range, this model has just a 3.3 water bar pressure, but this is adequate for what it does, and doesn’t stop it delivering a great cup of coffee. 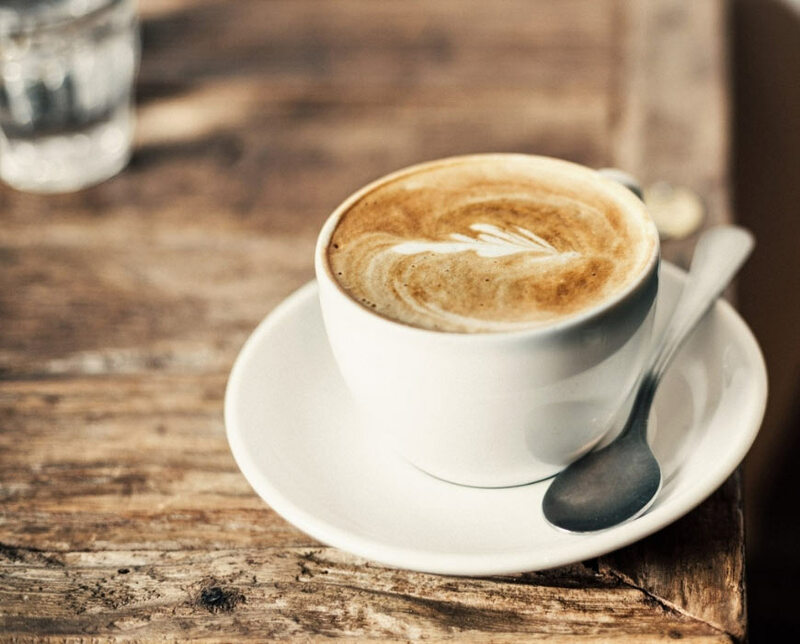 Although it’s speedy to produce a cup of coffee, as with all pod machines, you can make just one at a time, so it’s not ideal for a household of coffee lovers. 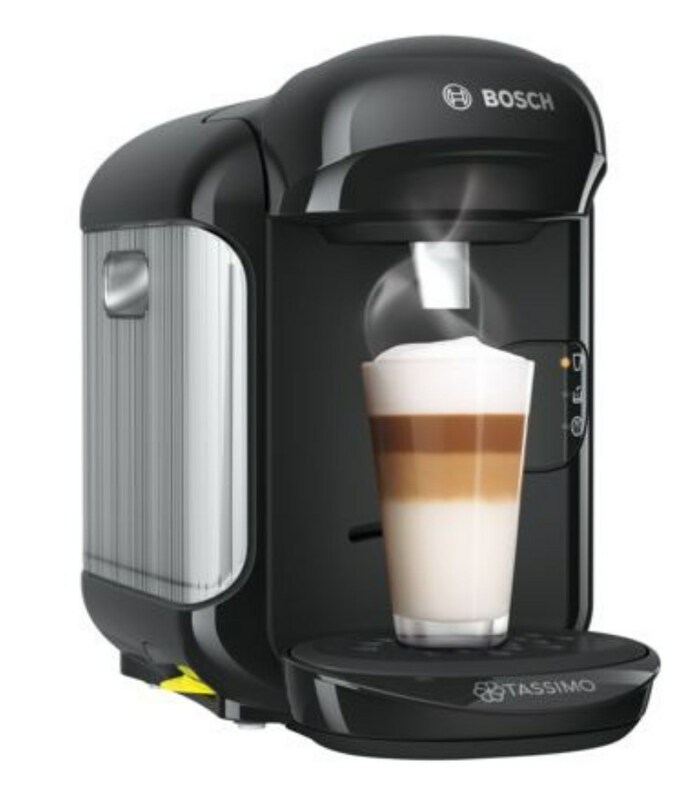 Bosch Tassimo describes this model as ‘the compact one’, with dimensions of just 25.1cm x 16.9cm x 31.0cm (HxWxD), making it suitable for any space. However, some users report that the cable is quite short, and has required them to rearrange their kitchen space to be able to plug it in. It’s also sleek and stylish looking, making it an attractive addition to any kitchen. Bosch and Tassimo are both trusted names. If you’re looking for an inexpensive coffee pod machine that delivers a great cup of coffee in next to no time with a single press of a button, then this is a clear contender. With a wide range of drinks available, there’s something for everyone. It’s hard to find anything serious to criticise about this machine. If you’re not good at deciphering photos, you might find the set-up tricky, and you may need to wait 24 hours for your first cup. And it’s worth bearing in mind that you cannot use anything but Tassimo pods in this machine, limiting your choices to their options.